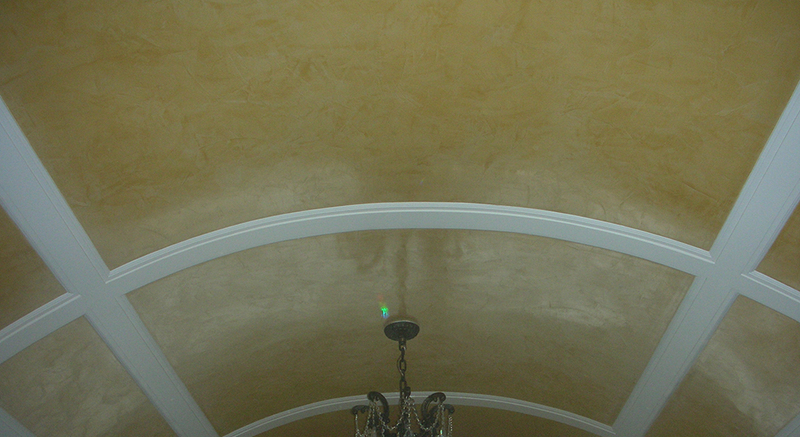 Rock-hard, marble-like finishes for your walls and ceilings can be created to upgrade your space and add to its personality and charm. 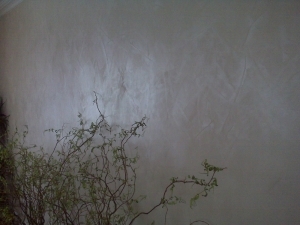 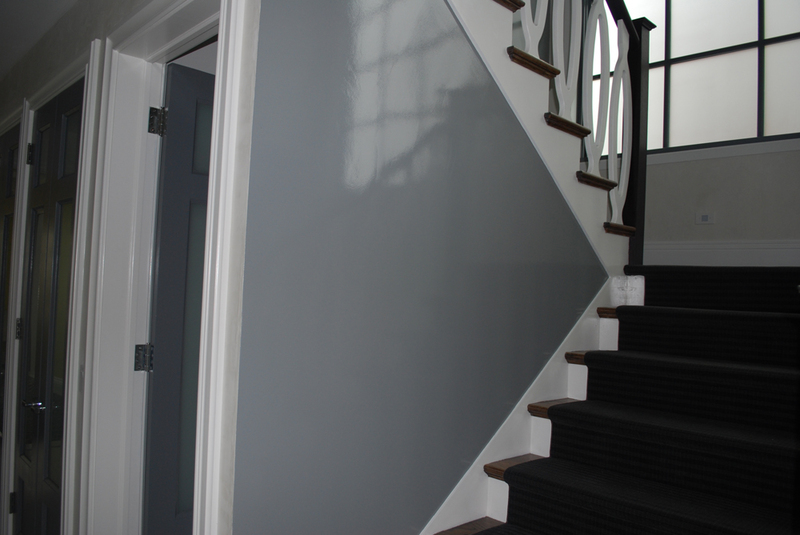 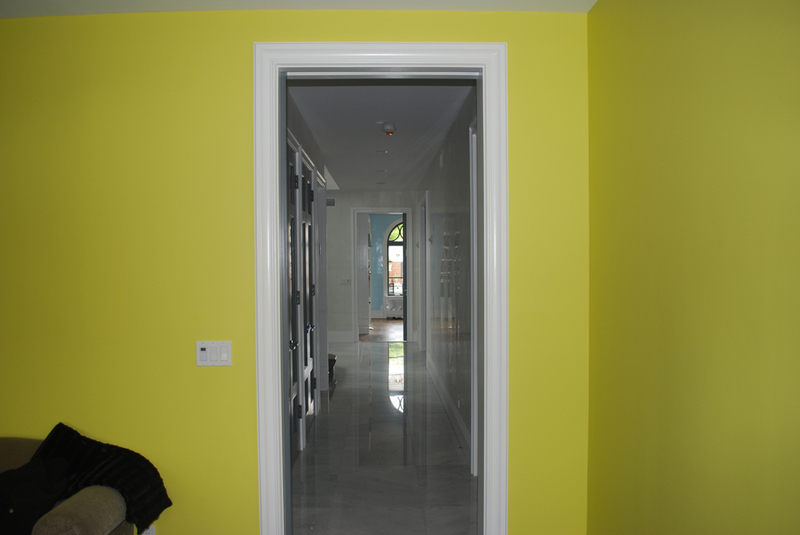 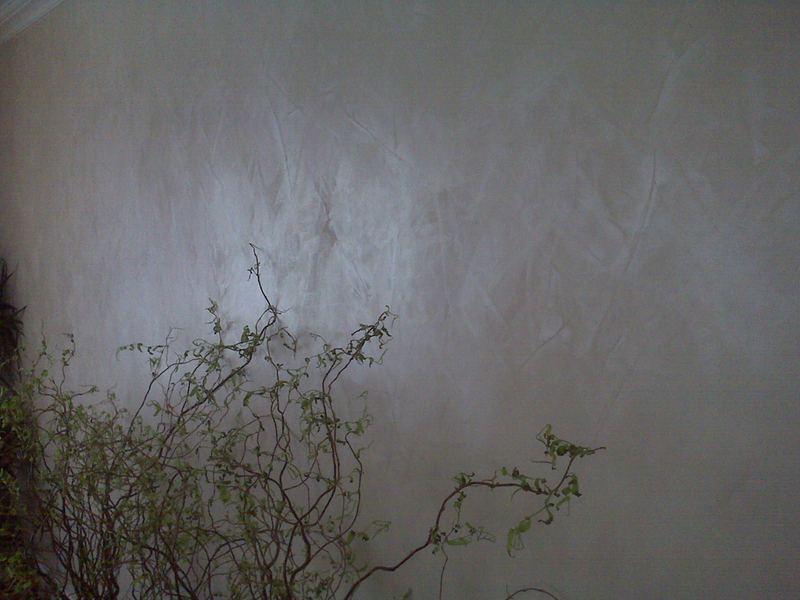 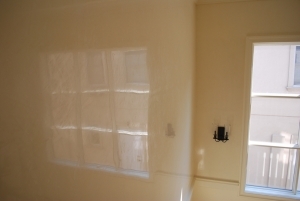 At Finishing Touch Painting, we specialize in Venetian plaster to make your space more visually interesting. 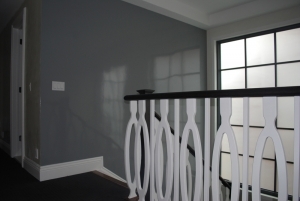 As professionals in the New York City area, we use only the highest quality materials and we are knowledgeable in a wide range of interior design styles and trends. 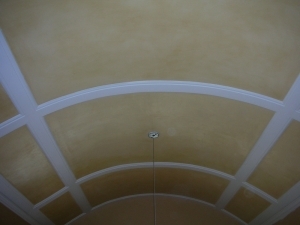 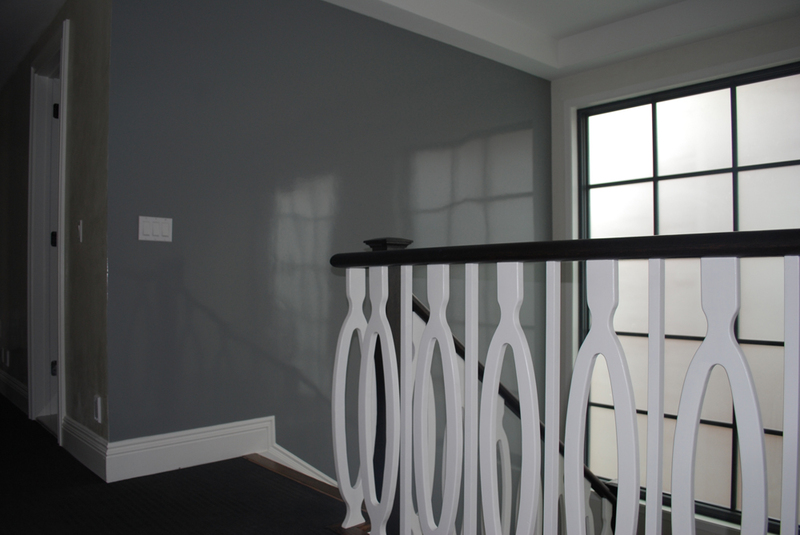 The Venetian plaster we create is not only durable, it is also consistent and safe, and we offer an array of options for texture and color for you to choose from. 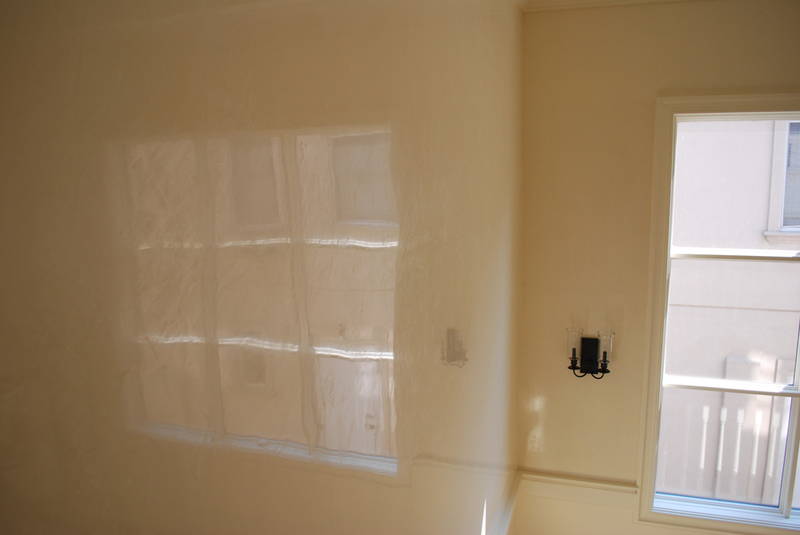 Our goal is to give you a more polished wall or ceiling that suits your personal tastes to enhance your space.